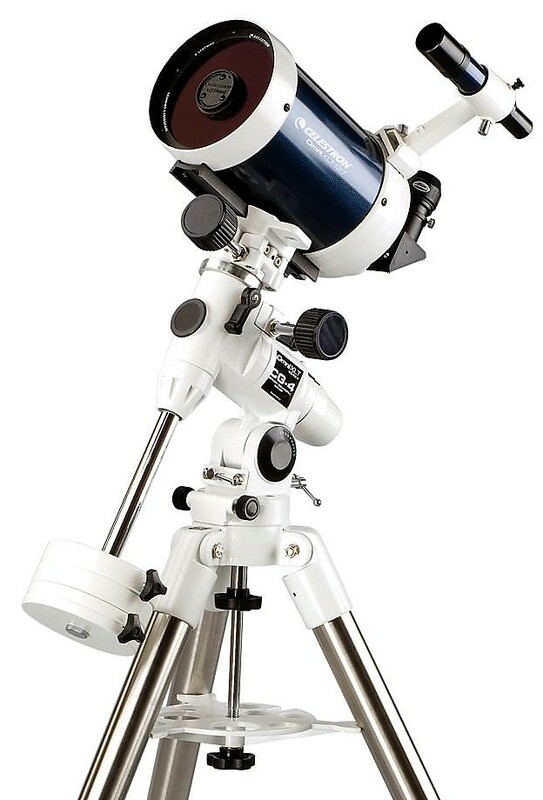 The new Omni XLT Series features refractor, reflector and Schmidt-Cassegrain optical designs coupled with our new Omni CG-4 heavy-duty German Equatorial mount and sturdy tripod featuring 1.75" stainless steel legs and center tray for superior rigidity and vibration dampening. Along with the stable platform of the CG-4 mount the Omni XLT series features high quality optics. Using aspheric shaping technology in conjunction with hand-figuring the optics the Omni XLT presents an image with virtually no spherical abberation. We also added our famous StarBright XLT coating system to further enhance light transmission. With superior optics and a stable platform the Omni XLT series is a great choice for astrophotography. Use the optional dual-axis motor drive (#93522) and polar axis finder (#94221) to track objects for long exposure photography.